Candidates can visit the official link to download the SBI Clerk Main admit card 2018 for the Junior Associate posts. 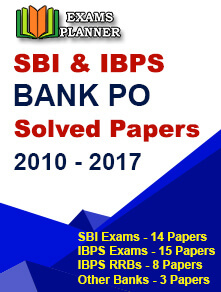 New Delhi/27.07.2018: The State Bank of India is gearing up to release the call letters of the Clerk Main exam at its official website in a few days, considering the proximity of the commencement of the examination. 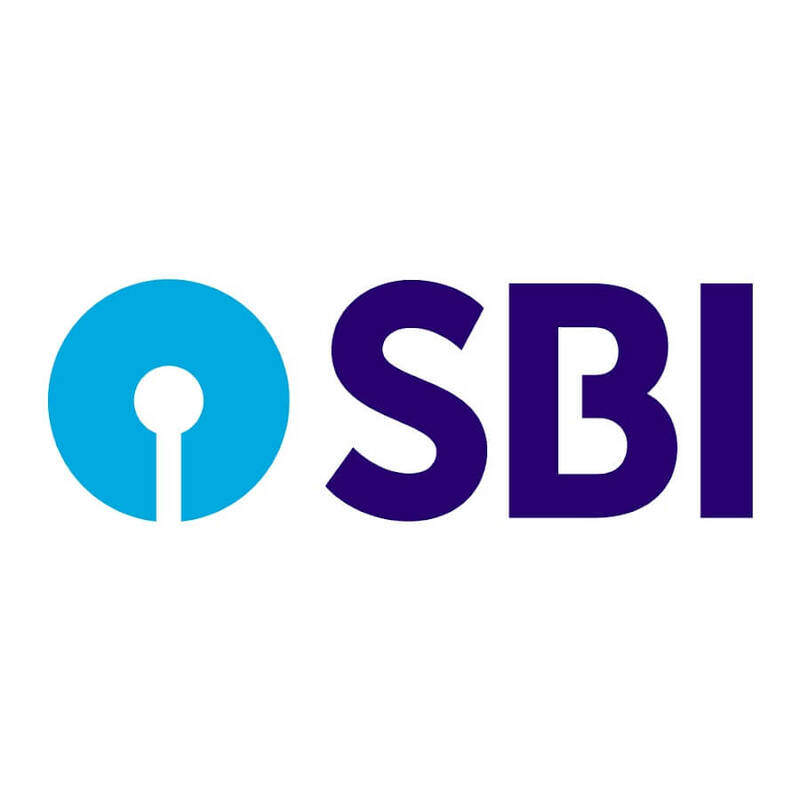 Candidates are suggested to check the official link (www.sbi.co.in) to download the SBI Clerk Main admit card 2018 for the Junior Associate posts. Before heading out to check the steps to download the call letter, candidates must note that there has been no official update on the same till now. Visit the official link – www.sbi.co.in. Click on the ‘Announcement’ tab on the home page. There you go! Download the admit card and get a printout of the same for future reference. Candidates appearing for the SBI Clerk Main exam 2018 will find questions from General English, General Awareness, Reasoning Ability and Quantitative Aptitude. The duration of the exam is 160 minutes. There will be negative marking for wrong answers. 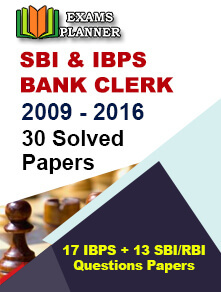 The selection procedure of the SBI Clerk exam comprises three major stages. They are – Preliminary Test, Main Exam and Language Test. The exam is being held to fill up 9,633 vacancies for the posts of customer support and sale in the clerical department. Earlier, SBI had released the results of the Junior Associates Clerk prelims exam at its official web portal. Check this link for details about the preliminary exam. The recruitment exam was held on 23, 24 and 30 June 2018 across the country.